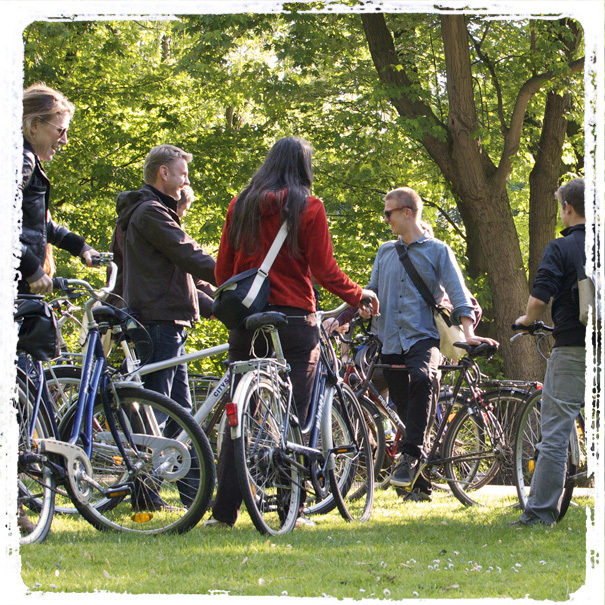 Do you want to explore inspiring spaces and meet interesting people? 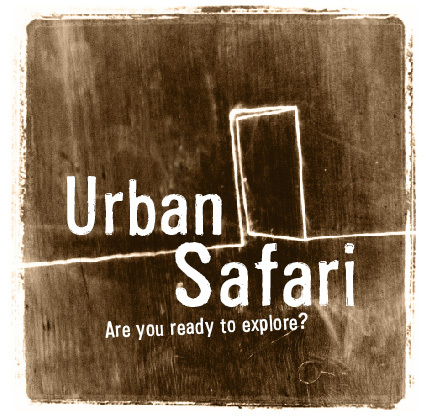 Then Urban Safari Berlin is the thing! 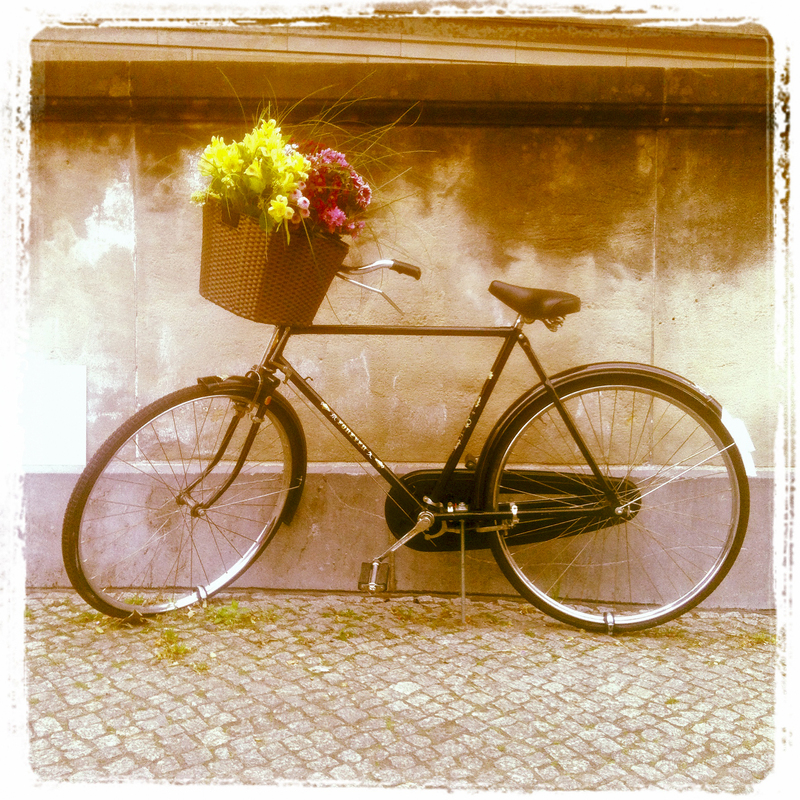 Berlin is a vibrant metropole! The city is right now a melting pot of start-ups, young entrepreneurs, fresh ideas, inspiring atmospheres, cool exhibition venues, an innovative food scene and just amazing corners. A perfect spot to explore, make you smile, think of (old and) new ideas, wonder about how funny & crazy some projects can be – and simply enjoy the love for new, small and bigger beautiful things. Come join us on an intense 2day safari into this urban jungle! 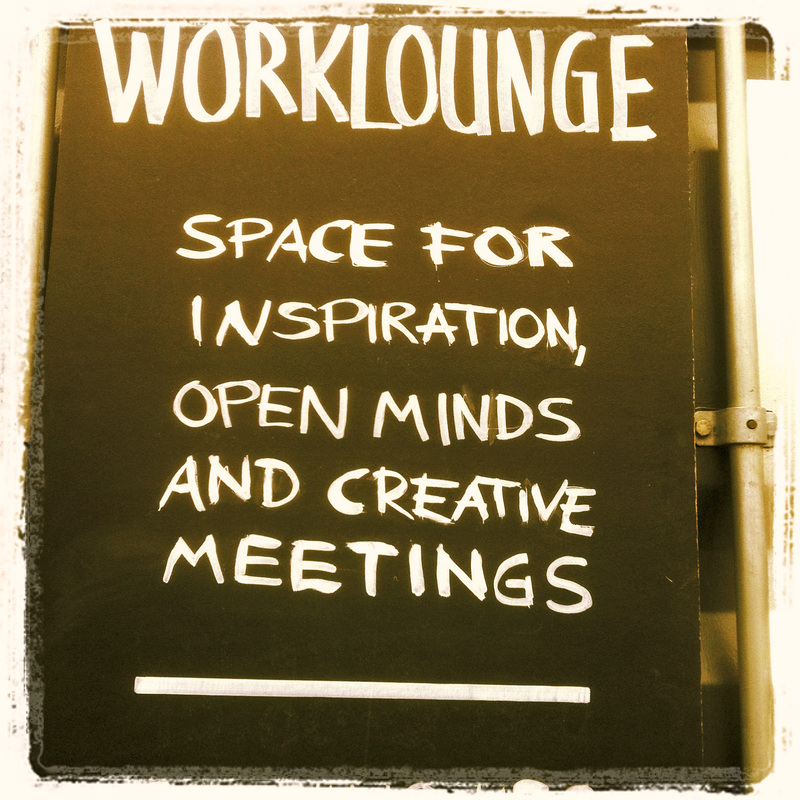 We have arranged a tour this spring, on 1 and 2 June 2015 – here we have put together a journey for you with special focus on inspiring new business, creative spaces and the co-working scene. (If the dates doesn’t fit you, special safaries can of course be arranged). 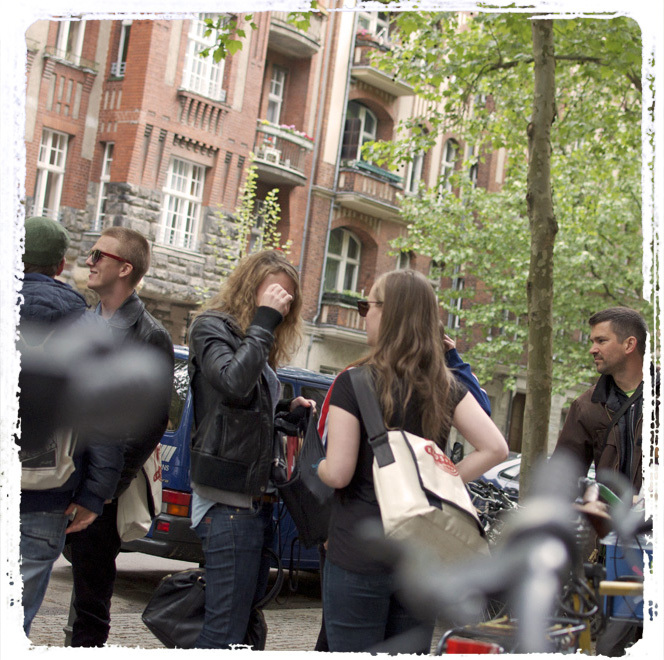 This Urban Safari is a co-creative initiative of ­changels (Switzerland) and Lower East (Berlin).